There isn’t much use in founding a startup without knowing how to get customers. Popularity on social media platforms and high web-traffic are all well and good, but if no one is buying your product then you won’t be around for long. It’s a popular misconception that a good enough product will sell well and we understand why this is thought of as true. But, consider how many times you’ve seen people spend money on items that are only a little different from one another or barely better than what they currently own. It’s often small differences that separate a successful product from a failed one. The bottom line is that your product doesn’t have to be a wildly new thing to get people to buy it, but it does need to be marketed well and be made an obvious choice for your customers. As a startup, you should consider differentiating with your go-to-market plan as well as with your product features. You may find that your marketing and sales plan is more important than features alone and can make all the difference. Instead of relying on just your product for differentiation, spend time creating an innovative approach to attracting and selling to customers. 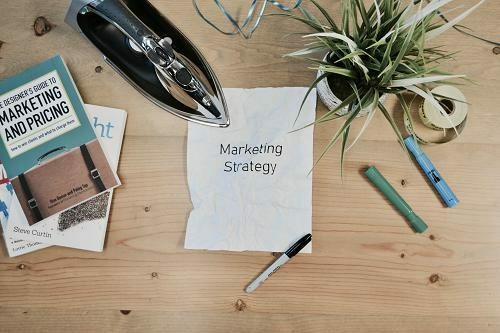 A differentiated sales and marketing strategy (your go-to-market plan) is the secret weapon for taking a great idea and turning it into a great business. Truth be told, great sales and marketing frequently beats a technically superior product. 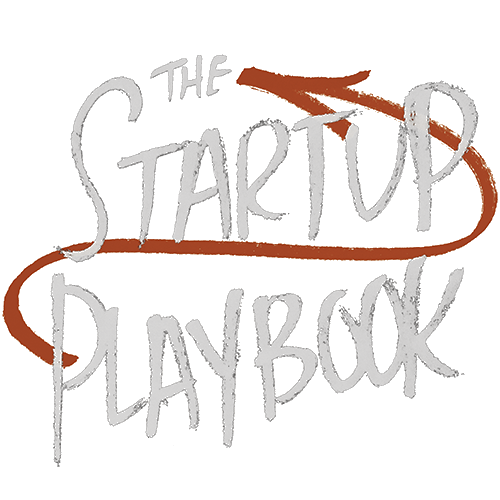 As with almost everything else we discuss in The Startup Playbook, creating an innovative go-to-market plan is an iterative process. The challenge that most startups have is being able to iterate on their go-to-market plan quickly enough, and sometimes, before they run out of cash. In our experience, more startups fail at this stage—figuring out a scalable go-to-market plan—than when building their product. Your go-to-market plan should include three major parts: pricing strategy, marketing approach, and sales/distribution strategy. Pricing strategies include how you can use pricing and your pricing model to your advantage—and that doesn’t always mean being the cheapest is the best or easiest way to get there. Your marketing approach involves refining your target customer and figuring out how to get them excited about your product. Finally, your sales and distribution strategy outlines how you’ll reach out to your customers in a way that’s in sync with your offering. 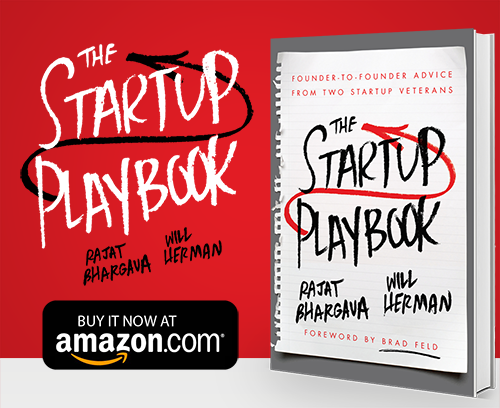 The importance of a solid go-to-market plan when building your startup can’t be understated, it’s why we talk about it so much in The Startup Playbook. We don’t want to see you fail where so many others have and it’s frequently at this stage that startups struggle. Most entrepreneurs desperately want to stand on their product for differentiation in their market. Of course, it’s great when you can, but it’s just not necessary. Differentiating with your go-to-market plan is often easier and it’s usually the area that your competition neglects, making it even better for differentiation. You should also keep in mind that your potential customers won’t automatically see the benefits of your product even if it’s much different from your competition. You have to make it clear to them. You do this with your marketing and selling strategy – part of your go-to-market plan. Try to think of your go-to-market plan as part of your offering at the beginning, you’ll be more likely to continue to think of it and realize it’s power in your overall drive for success.